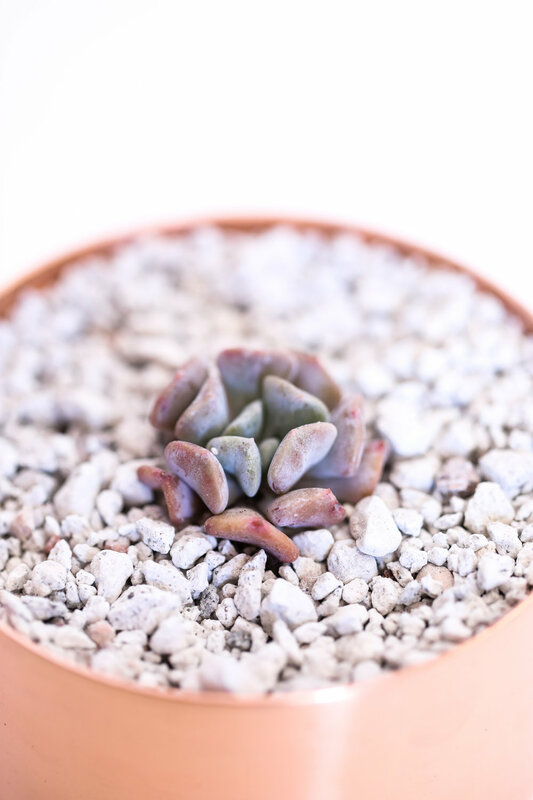 I have always loved these little chubby leafed desert plants… but my obsession started after my Mom passed away in July. She was known for her green thumb and I was known for killing any plant I touched. My Mom loved “Ghost Plant” succulents and hardly any were alive after 2 months of being sick & 6 months in the hospital left them in record heat, cold, tons of rain, and even a hurricane. I noticed them on her back porch and knew something had to be done. 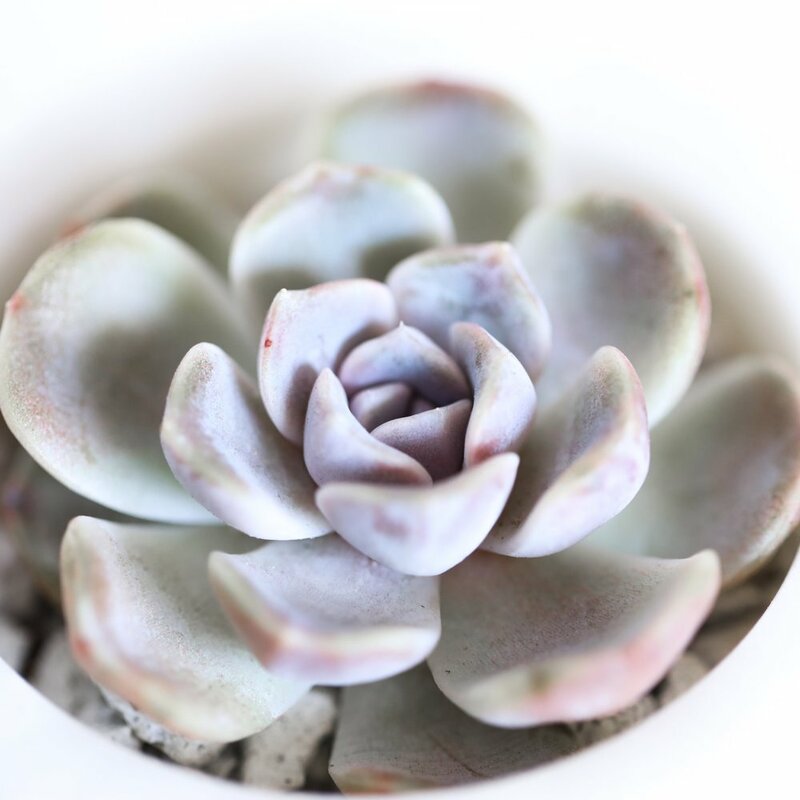 I spent hours watching youtube videos on “how to save succulents” and with a few dozen virtual tutorials I was ready to take on the challenge. I decided that I wanted to have a succulent garden of my own to honor my Mom and find a way to let her passion for gardening live on. 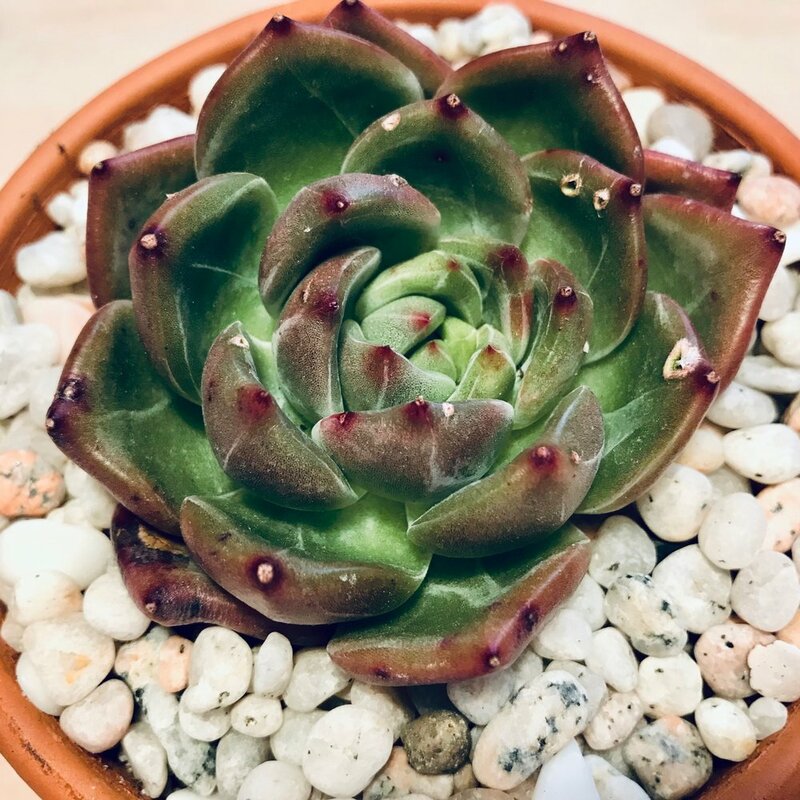 I discovered some succulent superstars on instagram that so kindly agreed to be apart of this project with me. I am excited to show you this new beautiful hobby that I have that let me feel connected with my Mom again. If this post encourages you to buy a little succie message me on instagram and let me know :) That would make my heart so happy! 2. 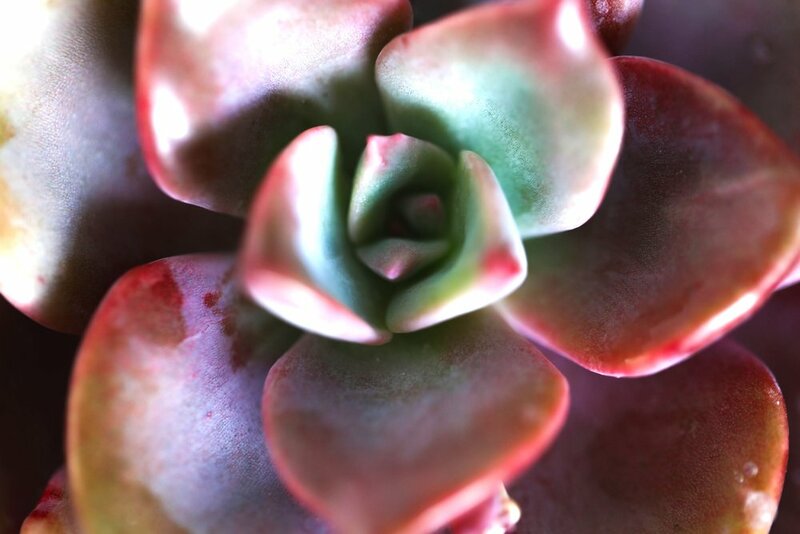 For the most variety & PRICES that just can’t be beat shop Harddy Succulents. You can get a 20 pack of succulents for only $40!